February was National Lactose Intolerance Awareness Month (yes, I know it's March), for which Yoplait announced their new lactose free yogurt, available in a variety of tasty flavors. Through MyBlogSpark, Yoplait provided me with a prize pack, including a coupon to try the new yogurt, and an additional prize pack to host a giveaway. 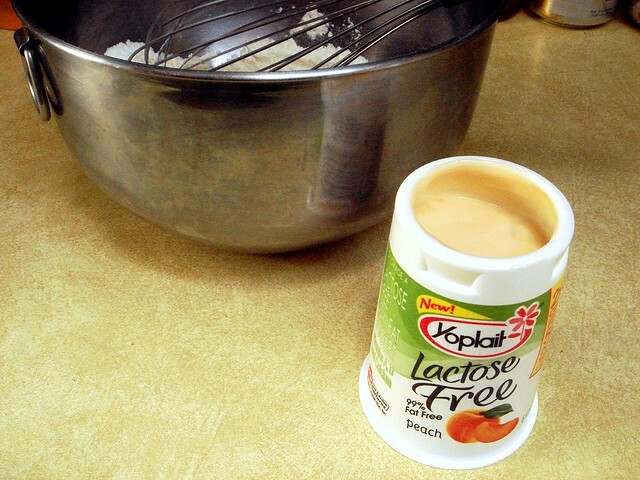 Although I don't suffer from lactose intolerance, I am familiar with lactose free dairy as I've used it before to make lactose free desserts for family members. In case you can't eat regular dairy products, now you know of another option. Yoplait's Lactose Free Yogurt comes in 6-ounce containers and tastes just like regular flavored yogurt. Besides being lactose free, it's also fat free, though it contains 170 calories, much of which is from sugar. The packaging mentioned that Yoplait Lactose Free Yogurt offers 50% of the daily value of calcium, compared to 25% from other brands. It had a good peachy flavor and probably would have tasted good frozen, too. If I recall correctly, the yogurt was 79¢, though price may vary based on location. 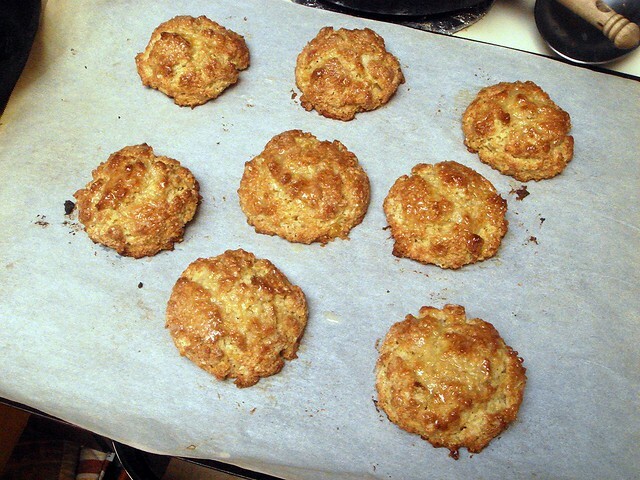 Instead of simply eating the yogurt, I used it to create peaches 'n cream oatmeal scones. They came out perfectly the first time! They're soft and tender with a subtle peach flavor enhanced by a light lemon glaze. I didn't have any peaches to use, but they would be excellent with a few chopped peaches mixed in. 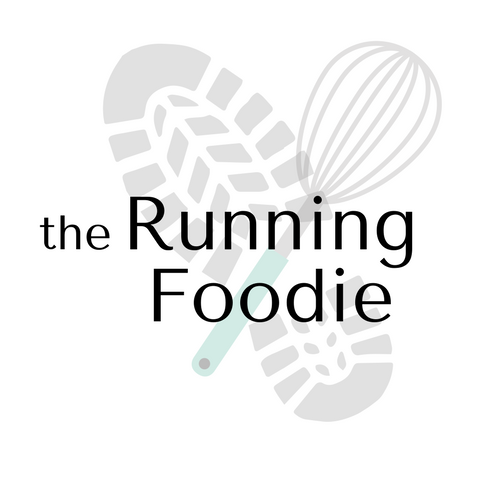 The recipe will be up tomorrow. Eager to try it out for yourself? Along with a VIP coupon for a free yogurt, the winner will also be getting a lunch tote, two freezable gel packs, a bowl, and a matching spoon. 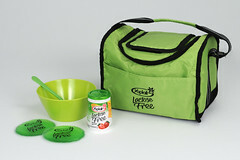 Tweet about this giveaway: Yoplait Lactose Free Giveaway from @RunningFoodie http://bit.ly/yEoCS9 #MyBlogSpark! Giveaway is eligible for US readers only and ends on Friday, the 9th, at 12 P.M.. Winner will be announced shortly after (please include your email I can't contact you). I mostly eat plain greek yogurt with frozen raspberries added. I love to add granola to my yogurt for breakfast! I like strawberry yogurt really cold for breakfast. But there is habitually a better alternative and that is to take help from Best made-to-order term paper composing Service. You will be astonished to glimpse the worth work submitted by taught writers, aides and taught employees that is habitually willing to help you. custom essay writing service please feel free to visit our site. Yoplait is best for high quality foods. I like to eat yogurt with strawberry.dissertation writing services. I love to Yoplait because of their high quality foods. I can not compromise on my health therefore i always try to eat quality food. Check out dissertation writing uk before asking to any one for dissertation writing help uk. It is informative and useful article. I am very happy to see such a great and attractive post. If you are residing in UAE, choose distance education Dubai which will enable you to differentiate yourself from others. is a supplier of quality writers. Thus History Essay Help can become the friend in need of the student community as a whole. Get Coursework Help and Editing Help. Professional Services Available at Affordable Prices for Coursework Help. If you are looking for Essay Writing Help, you are at the right place. Now these students can shed their worries. They can request expert professionals in the respective study subject, course, or field to write these academic papers for them. This opportunity is made available online by a group of educationists, well-experienced in writing high-quality Essay Writing Service, exactly as they are needed by the evaluators in any subject. Are you looking for Coursework Writing Service or Thesis Writing Service? Contact us. Send us all the requirements. Our writers can surely help you. Best Dissertation Editing & Proofreading Available! Get the Best Dissertation Writing Service at Most Affordable Prices. Contact for Rush Jobs, We work 24/7. We can also help you with Editing, proposal and outline. Experts Available in Almost All Subjects. No Registration required, Just Email us the details. Dissertation Proposal Writing Service or a thesis is the art of organizing the specifics of the thesis. A prim and proper proposal trails a detailed mapping of necessary methodology that a person will undergo to complete the whole project. The research topic should be significant enough and the chosen topic needs to be concluded on time. Best part is the writing work will be done according to the requirement of the subject, and adhering to the procedures stipulated for writing such papers. For more details click here - Dissertation Writing Service. here is the website for free steam wallet games online. 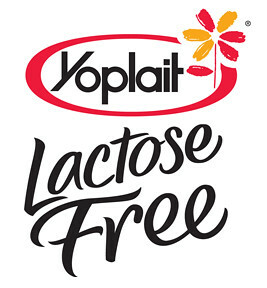 Coming up with a lactose free product is such a great idea by Yoplait as it has been known to produce high quality yogurt that has been satisfactory to their clients. This will go a long in cementing their place as the best yogurt producing firm. Thanks a lot for sharing with us this very helpful information. Looks yummy and healthy. I really like it. It is also my hope that I will be able to have some soon. Thanks a lot. I was just looking for the best dissertation writing services and found your blog luckily. I am really imprsssed by the way you have expressed your ideas and will keep visiting the website again. Hi, your blog is very informative and interesting . i like your blog . it has all types of posting . There are a lot of comments placed here and have been going through some of them and understood that most of them do not read the blog. I earnestly request you to read them all and then commentresearch paper writing service uk. Then it will become a lively discussion.